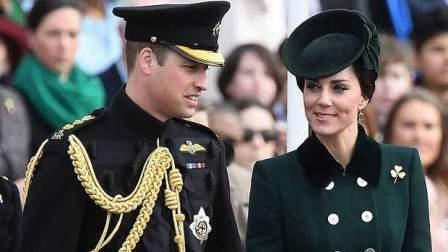 Kate, the wife of Prince William, gave birth to a boy on Monday at a hospital in London, the third child for the British royal couple. Kensington Palace said the baby was born at 1001 GMT and weighs 8 lbs 7oz. William was present for the birth at St Mary’s Hospital in west London where their other two children, George and Charlotte, were also born, it added. However, William’s younger brother Harry, who marries US actress Meghan Markle next month, falls to sixth on the list.